WELCOME TO OTTAWA’S BIGGEST BILINGUAL & MOST POPULAR PARENTING & KIDS SHOW IN THE NATIONAL CAPITAL REGION! 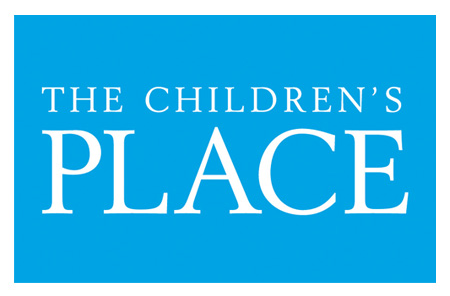 The Ottawa Parent & Child Expo is the capital region’s largest and longest running bi-annual Parent & Child Expo. It’s one of the best values for family fun, learning, and entertainment in Ottawa. Play zones, 125 exhibitors – and all main stage entertainment is free, parking is free, and free show bags for the first 1,500 families each day – excellent value! PURCHASE TICKETS AT: WWW.PARENTANDCHILDEXPO.CA/TICKETS OR AT THE DOOR. ALL BELOW IS FREE WITH PAID ADMISSION TO THE EXPO. The main stage is located in the oval hockey arena. Saturday, April 13, 2019 @ 11 am (French) & 2 pm (English) – have a seat in front of the main stage, and enjoy the show! Sunday, April 14, 2019 @ 11 am (French) & 2 pm (English) – have a seat in front of the main stage, and enjoy the show! *How to meet Dorothy the Dinosaur & Wags the Dog from The Wiggles: To meet our special guests, all you need to do is ask for a complimentary “Meet & Greet Ticket” when you enter the expo and present your prepaid admission ticket, or ask for it when you purchase your admission ticket expo at the door on either the Saturday or the Sunday. The “Meet & Greet” tickets are free, but because Dorothy and Wags can’t stay in the “Meet & Greet Zone” for several hours in a row (even they need a break! ), they’re available at three (3) times throughout the day, on both Saturday (April 13) and Sunday (April 14). The times available are listed below. Please note: there are limited number of “Meet & Greet Tickets” available for each appearance, and are given out free, on a first-come, first-served basis. Only your child needs a “Meet & Greet Ticket” – parents do not need a “Meet & Greet Ticket” ticket to enter the “Meet & Greet” line with their child. You can also see them in the “Meet & Greet Zone” when they visit with guests. Saturday, April 13 at 10:00 a.m., 12:00 p.m. & 3:00 p.m.
Sunday, April 14 at 10:00 a.m., 12:00 a.m. & 3:00 p.m.
LITTLE RAY’S REPTILES MAIN STAGE AND MEET & GREET WITH THE ANIMALS AT 1:00 P.M.
FREE WITH PAID ADMISSION TO THE EXPO. Just have a seat in front of the main stage and enjoy the show! Want to meet a princess? 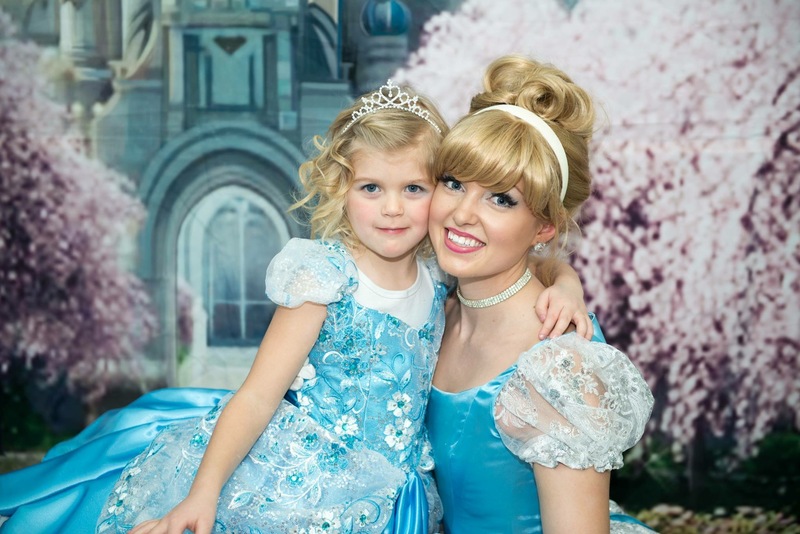 Visit the Glass Slipper Princess Parties booth at the Ottawa Parent & Child Expo this weekend! Saturday & Sunday times at the Glass Slipper Princess Parties Booth! Meet author Timm Holmes and check out his first two children’s books, Peanut Butter & Dragon and Splash, Fin, Toothy Grin! Ask him about how you can become an author alongside your friends at your school, library, community group, or even at your birthday party with his group story building adventure Start A Story Young Writers Workshop! Learn to play Splash, Fin, Toothy Grin the game! Ever wanted to be an author, or ever think you couldn’t be one? Timm Holmes’ Author Making Machine can make anyone an author in 60 seconds! Try it out and walk away with a bookmark that is designed to remind you of the story you started with the Author Making Machine! FOOD IS AVAILABLE ONSITE AT THE NEPEAN SPORTSPLEX CANTEEN OR BRING YOUR OWN!